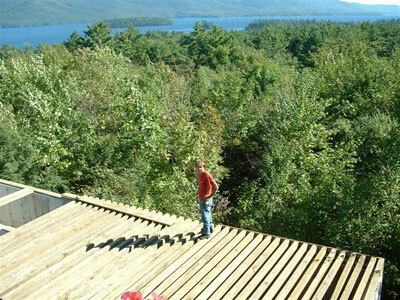 We have been serving the Lake George area of Upstate New York for over 20 years with our custom craftsmanship. 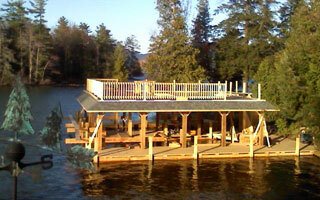 We specialize in construction of docks, boathouses, home remodeling and additions. 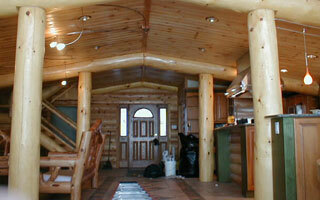 We are a true Adirondack builder and can create that rustic look for your home with log and twig construction. Take a look at our portfolios below and contact us to schedule a consultation and estimate today.